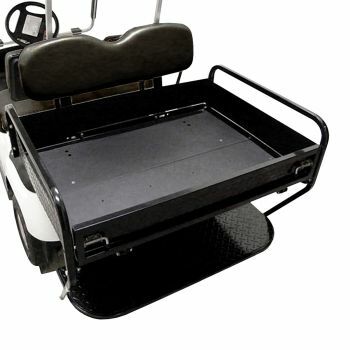 Not all EZGO golf cart seat kits are made the same, especially this one. This Titan Rear Seat Kit will provide the best in comfort, functionality and durability for your investment for years to come. One of the best features of this seat kit is that it doesn't require a conversion kit for installation nor does it require any cutting or welding which makes installation that much easier. 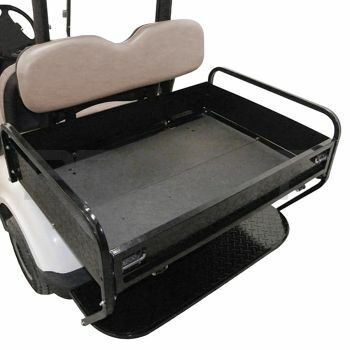 Count on Pro-Fitparts.com to provide you with the golf cart accessories you need to keep your investment looking and riding great.